In Fall 2016, Blain Wease held a special Nashville Leadership Luncheon event at Bridgestone Arena featuring a keynote from NHL Commissioner Gary Bettman and many distinguished attendees from the Predators front office. To many in the local business community, it was a cannot-miss event. 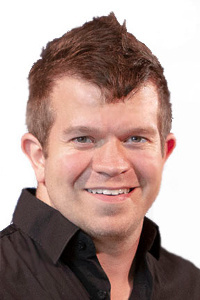 Adam Harrington, owner of the Gimme A $5 brand retail stores located throughout Middle Tennessee, knew he wanted to attend but almost didn’t make it. “I almost backed out because I didn’t have a suit to wear. I decided it was better I be there and risk being under-dressed than not be there at all,” says Harrington. Immediately following the event, Harrington navigated his way through the room and approached the Director of Development for Nashville Inner City Ministry, Kenny Purvis. Harrington’s entrepreneurial mind was already working up a vision for the partnership. “He said he wanted to provide Christmas gifts for the kids we serve and asked if we could hold an event for 1000 children. ‘Absolutely. We work with about a thousand kids in a week,'” Purvis recounts. After a follow-up meeting to carve out the specifics, Nashville Inner City Ministry and Gimme A $5 stores set out on a lofty undertaking: put together a special Christmas charity event for 1000 kids in less than two weeks. It required an incredible volunteer effort and a great deal of last-minute coordination, but the first ever Give One, Get One Christmas event served a total of 985 children. It was a huge success. As the festivities came to a close, Harrington told Purvis that he wanted to turn Give One, Get One into an annual event. And the goal would be even more ambitious: to reach 5000 children. Upon hearing Harrington’s goal to help 5000 children, Purvis knew he needed to get other non-profits involved. So he contacted the Predators to get a list of the charities the team had partnered with in the past, and began reaching out to the groups that specifically served children in the community. The response from the organizations was completely unexpected. “Non-profits are used to working with limitations, so many of the groups I contacted found it hard to believe that we had the capabilities to serve up to 5000 children,” said Purvis. “It’s not uncommon for seemingly well-intentioned people to make big promises to charities and fail to deliver. 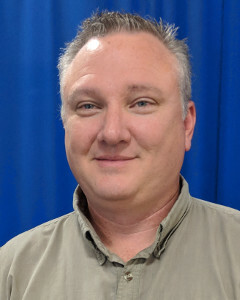 Non-profit organizations have to exercise caution in these situations to protect the children they serve from getting hurt by undelivered promises.” Purvis went on to say it took some serious convincing to help other non-profit groups to realize that the Give One, Get One event was sure to deliver. Over 3000 kids participated in the 2017 Give One, Get One Christmas event, and volunteers came from as far as the Kentucky and Alabama state lines. And in a true display of childlike generosity, many of the kids decided to give away both gifts instead of receiving one for themselves. Simply remarkable. For the 2018 Give One, Get One event, we have set a goal to benefit 5000 children, but we need your help! “Non-profits are essential to help meet the needs of the community, and the needs are so great that it’s bigger than any single non-profit can handle. Give One, Get One is a unique opportunity that we need to take advantage of to reach kids within our community,” said Purvis. 1. Become a Volunteer – We need volunteers to help set up the venue in preparation for the event and to help chaperone children on the day of the event. 2. 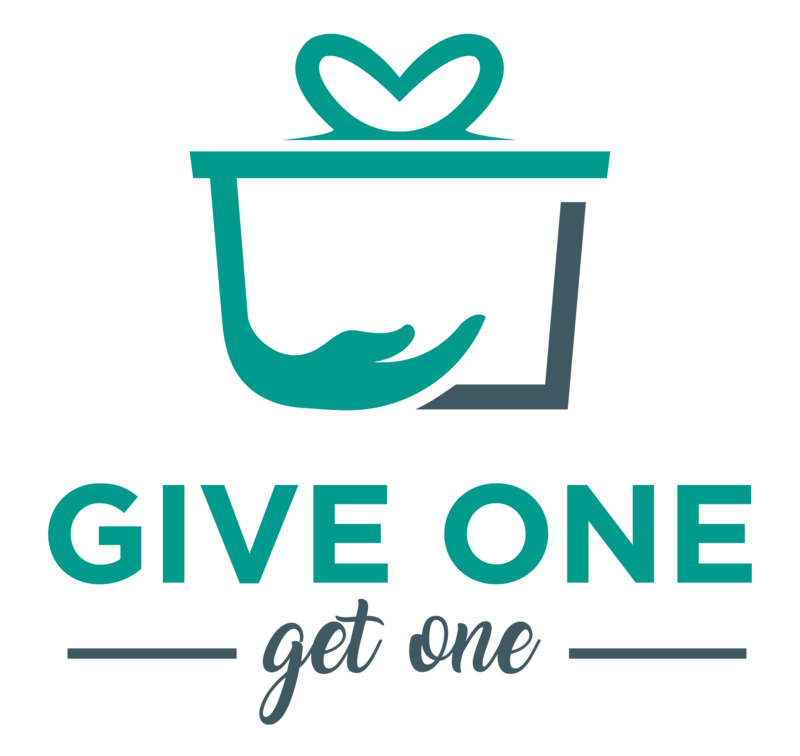 Sign Up to Attend – We need non-profit organizations in Middle Tennessee to register for Give One, Get One so that the children they serve can participate. 3. Become a Partner – We need local businesses to consider becoming a corporate partners to help fund the annual event. 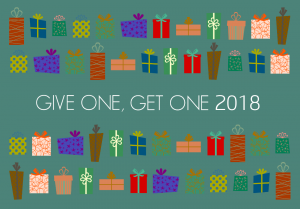 Contact us through the form below to join us for Give One, Get One 2018!